What is the Republic of Kanata? I, ________________________, hereby and forever sever all ties and allegiance to the Crown of England and its laws, and to the British Monarch and his or her descendents, and to the government known as the Dominion of Canada. 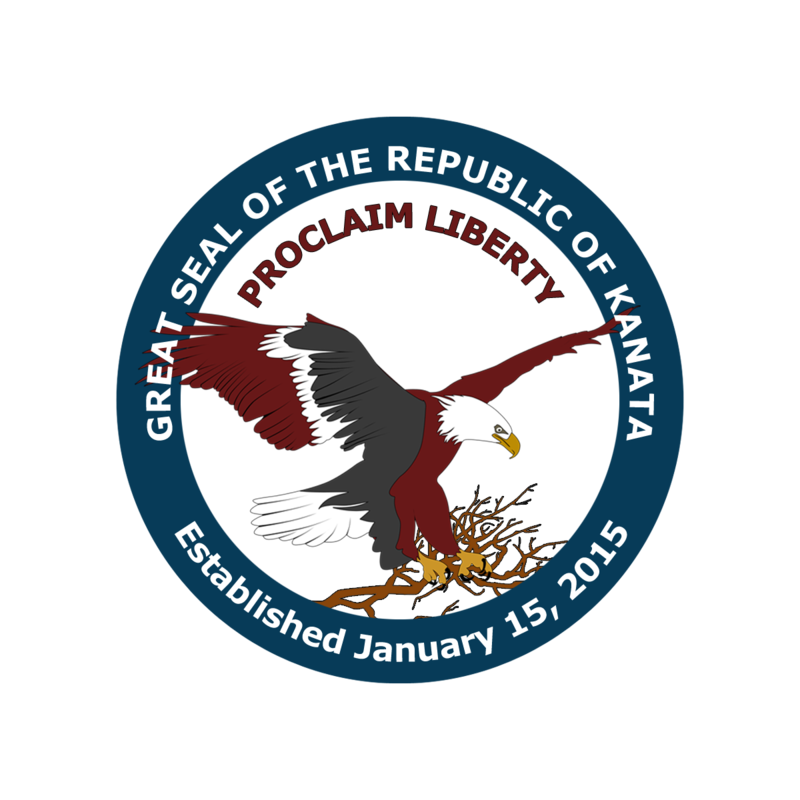 I do solemnly pledge my true and undivided loyalty to the Federated Republic of Kanata and to the liberty and common law upon which it rests. I solemnly pledge to actively establish and defend the Republic and its laws against all of its enemies, whether foreign or domestic. I solemnly pledge to stand in solidarity with and defend all those who take this binding Oath. I make this pledge freely, unconditionally, and without ulterior motive or mental reservation, according to my honor and liberty as a sovereign and free born man/woman. Copyright © 2019 Republic of Kanata. All Rights Reserved.